Contact us for a “Free” Holistic Energy Analysis Study for your Building Facilities! 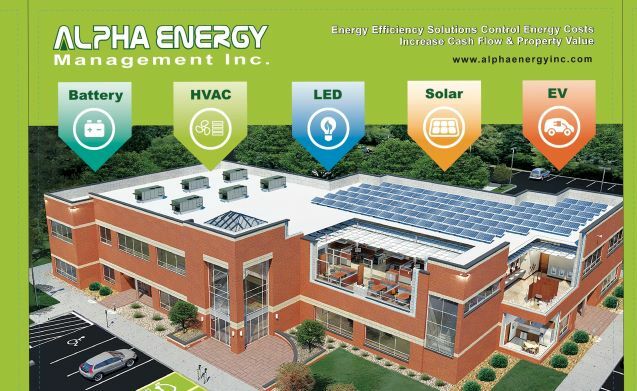 AEM Inc. is helping Commercial, Industrial, Non-Profits & Agricultural clients create Lower Operating Costs and Increase Profit Margins by offering the combination of Solar, Battery Storage, HVAC, LED”s & other Energy Efficiency Solutions for Commercial Buildings, Multi-Family Buildings an “One Stop Energy Management Solution”. “Creating Energy Insurance Plans for Buildings Against High Utility Energy Costs with a complete Holistic Overview Approach”, by performing Free Energy Feasibility Study of their Buildings & Properties. AEM installs the latest economical Canadian Solar Bifacial Double Sided Module with new 30 Years Warranty. We Have Partnered with NantEnergy for your Battery Storage needs. Solar Carports for your Parking Lot to create Energy! Upgrade your HVAC with your Solar System ! EV Charging Stations is now the Future for your employees & guests.